Freezing rain, snow, ice, high winds, winter storms, and blizzards bring potentially dangerous driving conditions. Slippery roads and poor vision make driving a real tough nut to crack. The only safety against such hazardous conditions relies on driver’s meticulous performance and sharp common sense. Our Irving driving school help you prepare for such challenging situations with proficiency and professionalism. We give you a sense that helps in driving under extreme weather conditions. Irving Driving Academy offers multiple winter driving programs for teenagers and adults alike, realizing that even the professional drivers need counseling to drive under tough weather conditions we designed such courses that cater to all from a novice to a much more mature driver. 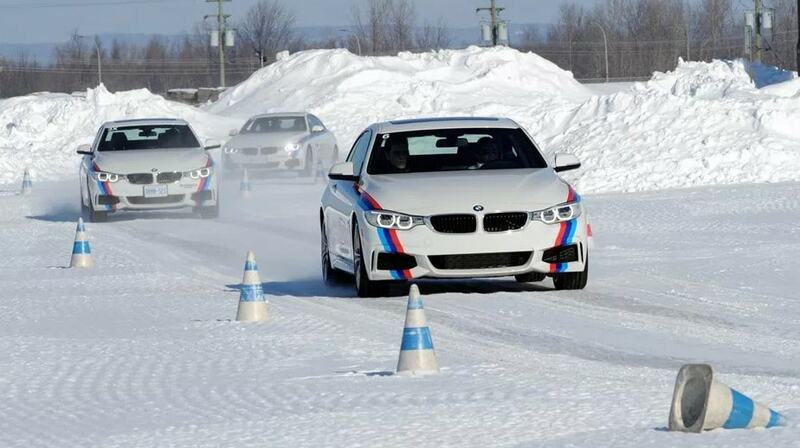 Enrolling in the world’s advanced driving courses at Irving will help you maintain or regain control of your vehicle while driving on real ice and snow and our professional instructors will guide you towards more confident driving in any kind of situation hence ensuring safety as a result for added security. Our winter driving program instructors have vast experience in ice racing, with a front wheel, rear and all-wheel drive race cars which gives them command over techniques and knows how to maintain control on icy roads and hence they very sincerely and honestly pass on to their students. Our classroom sessions and behind-the-wheel lessons will guide you regarding the car maintenance while also teaching different techniques of mirror positioning, vision training, information processing and driver psychology that will help avoid on-road mishaps. We will teach you different ways of avoiding slipping and skidding on wet roads while also teaching about emergency brakes, automatic traction control and much more in a pleasant training environment. The on-location exercise with our instructors on skid pads, collision avoidance and emergency lane changing patterns will train you in overcoming such situation in future while you will also receive instant feedback from trainers. Register with Irving Driving Academy today to get multiple such tips and techniques for safe winter driving.